Andrew is covering origination across the south east; he is keen to get hands-on to support brokers and clients in finding the funding that they need – helping them grow, be successful and achieve their ambitions. 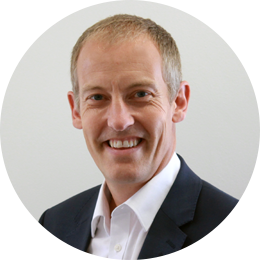 Andrew comes from a long career at Barclays where he spent a number of years as Business Development Manager, supporting lending to brokers, and also as a Local Business Manager, working directly with businesses to fund loans up to £5million. He has worked in the finance industry for over 30 years. He sees a real opportunity for the sort of service ThinCats offers: “The High Street banks are only supporting businesses who have bricks and mortar security to back any borrowing, unless they have an EBITDA of £2m-plus. There’s a clear demand for balance sheet or cashflow lending, and very few aside from ThinCats are supporting businesses in this space. 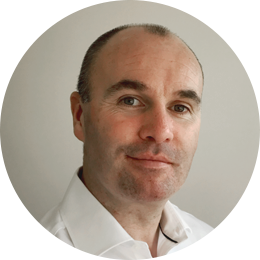 Geoff O’Brien joins ThinCats as origination manager for Scotland, leading our drive for new loans across the country. He will be looking to develop relationships with growth businesses, commercial finance professionals and funding advisers. Geoff has developed significant experience in director level roles at Santander and Clydesdale Bank, supporting the SME market. He has also helped entrepreneurial businesses grow through his involvement with the Hunter Centre for Entrepreneurship at Strathclyde Business School and its award-winning Growth Advantage Programme. 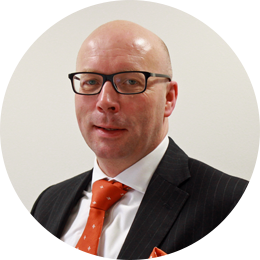 Mark joins ThinCats after 32 years at Natwest and RBS; the last 21 years spent in business development across the Midlands. Most recently, he has been Business Development Director in asset based lending, working with small and medium sized businesses in the East and West Midlands. This followed 17 years as a Business Development Director in commercial banking, working with SMEs throughout Derbyshire and Staffordshire. 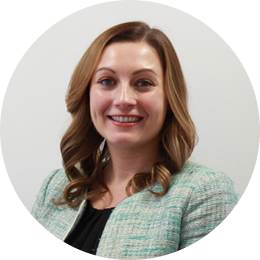 Alison is the most recent recruit to the origination team and joins from RBS, where she recently worked as a Corporate Development Director for Asset Based Lending. Alison passed up what she describes as “a very senior role” with a high street bank to join ThinCats. She explains: “ThinCats provided an exciting opportunity to try something different and take on a new challenge – ThinCats seemed like an excellent fit. The way that SMEs access funding is evolving all the time, and I am excited to join a dynamic and fast-paced business, providing a serious alternative to high street banks, and supporting established businesses along the M4 corridor”. Since we last wrote to you about launching our Innovative Finance ISA – the ThinCats ISA – we have been working hard on building the new systems needed to handle the different aspects of accepting and administering ISA investments safely. We did hope to launch this by the end of the year, but unfortunately we believe now that this will be very early in the New Year. We do appreciate that the launch of the ThinCats ISA is somewhat later than we aspired to originally and are very grateful for your patience. We will start by accepting new ISA subscriptions from lenders who have already registered an interest, in the order that clients registered. Shortly after this we will be able to accept transfers of existing ISAs into the ThinCats ISA on the same basis (as long as these existing ISAs can be converted to cash to transfer to us). We will only offer the ThinCats ISA to new clients after existing lenders have all had the opportunity to open an ISA account. We do not anticipate doing this until the new tax year. We will write to those lenders who have registered their interest straight after the Christmas and New Year break with details of how you will be able to open an account and issue regular updates from that point until the launch. The launch date itself will be confirmed as soon as we are confident that the new systems enhancements are ready to deploy. ThinCats will introduce a fee equivalent to a 1% reduction in the annual rate of gross interest received (based on an illustrative loan earning 10% interest gross of the fee) for all new investors who open a ThinCats account on or after January 1st 2018. Existing investors, or new investors who open an account before January 1st 2018, will not be charged this fee on any of their investments. ThinCats has been operating for over six years with no investor fees. However, over the last eighteen months, there has been considerable investment in the business across a range of different areas – for example in a long-term programme of systems enhancements and building a large and experienced loan origination team – to improve the quantity, quality and range of loans available to you. These investments are starting to come to fruition – we recently achieved full authorisation from the FCA and are now focused on improving loan origination as our ongoing priority. This programme of investment could not be sustained by the original revenue model, so there was a need to bring ThinCats closer to common practice in alternative finance and introduce a lender fee. However, we believe it is only fair to recognise the support of our existing investors, many of whom have been with us for many years, by exempting them from the new fee. The fee is applicable to new accounts opened from January 1st. As an existing investor, if you open an additional account after this date (for example, a pension or IFISA account), please ensure that we are aware that you are already an existing investor to make sure that the fee is not applied to your new account. To ensure that ThinCats’ interests are clearly aligned with investors, the fee is only applied to interest actually received. Therefore, it solely applies to money in an account which is actually lent out, and where the borrower has paid the interest owed. As an existing investor, if you buy a loan part in the secondary market from a new investor, you will not be charged a fee on the loan part. We hope that you agree that the introduction of a lender fee is a positive step in ThinCats’ development, and that, by charging only new investors, we have recognised the valued contribution of our existing investors to the ThinCats’ journey to date. In September, ThinCats listed its biggest loan ever – £6.7m. The borrower is Chelsea Yacht and Boat Company, the owner and operator of 60 moorings on the river Thames based (unsurprisingly) in Chelsea. The company has been operating moorings, undertaking maintenance and selling boats on its moorings since 1947. 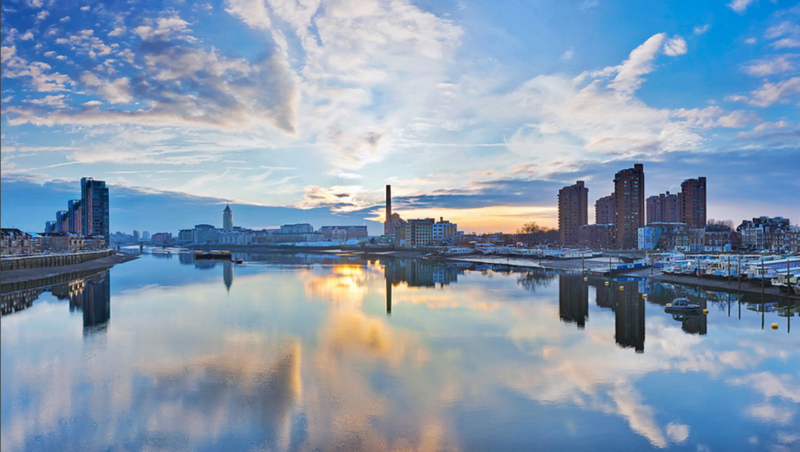 The Chelsea boatyard itself has been home to celebrities such as Lawrence Olivier, Nick Cave and Damien Hirst. It makes its money through a mix of mooring and maintenance fees, boat repair and renovation income – which all provide stable, recurring income – and less regular licence renewals. CYBC plans to increase its revenues through the sale of luxury new build boats attached to long-term mooring licences. The first such new boat, the ‘Walter Greaves’, came to market earlier in the autumn. The loan is over 36 months and is fully underwritten by ESF Capital. It’s an 8.5% fixed rate bullet loan. Security is a first lien debenture over all assets, covenants including the maintenance of 1.5-times interest cover and 75% loan to value. The loan is to refinance £6.425m of loans assumed when CYBC was acquired in 2016 and to provide working capital. This will be CYBC’s only debt. ThinCats sponsored The Manufacturer Magazine’s Sustainable Manufacturing Award at its awards ceremony in Liverpool last month. 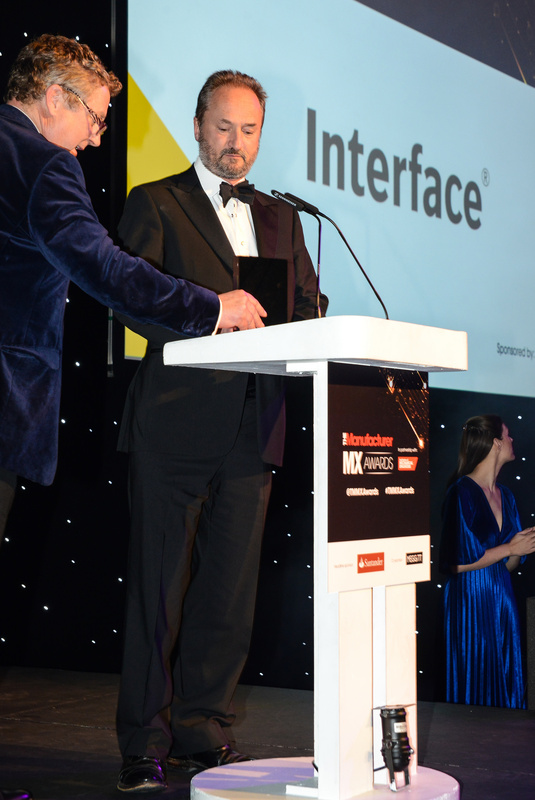 The award was presented by ThinCats chief executive John Mould to Interface, the world’s biggest manufacturer of modular carpets, represented by Adrian Marks, Site Manager, Orla Hoy, Health and Safety Manager, Ryan McCavigan, New Product Development Manager, and Brian Bennett, Quality Manager.